This past week I had the opportunity to read two significant AEC industry books – one of which I had been meaning to read for several years, the other just having been published. Building Information Modeling (BIM) and Integrated Project Delivery (IPD) are central to each of these books, whereas they were relegated to a single chapter in Barry LePatner’s otherwise excellent book, Broken Buildings, Busted Budgets: How to Fix America’s Trillion-Dollar Construction Industry. I’ll start with The Commercial Real Estate Revolution: Nine Transforming Keys to Lowering Costs, Cutting Waste, and Driving Change in a Broken Industry, by Rex Miller et al, a quartet of construction industry professionals. I didn’t read this book when it first came out (July 2009) for one reason and one reason alone: it cost $40. And for a second reason: I was writing my own AEC industry book ($75!) and didn’t want to be influenced by its findings. 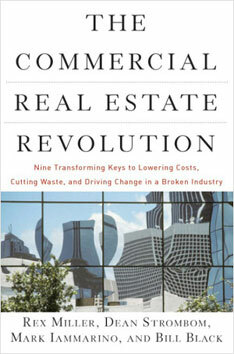 And a third: I found a few words in the title (Commercial Real Estate + Revolution) off-putting. Sounded more 2006 than 2009. Looking back, I should have ignored these reasons and read the book when the ink was still wet. The book grew out of a wide-ranging group of dedicated industry players called The Mindshift consortium (the name was my fourth reason. It sounded vaguely un-construction-like.) That the consortium (not a think-tank but a “do-tank”) grew out of weekly discussions over pancakes (the Pancake Roundtable) at a local diner grounds the book in real people with real concerns. This book has a big heart. It’s the kind of commercial real estate book that’s not afraid to quote Joseph Campbell on the power of metaphors to induce change. Unlike LePatner, Miller and his cohorts are not only looking to fix what’s broken in the industry, but transform it. That alone distinguishes this book. Read Chapter 2: What Every Executive Needs to Know About Low-Bid Contracting, and you’ll never use Design-Bid-Build as a delivery method again. Key 1: Trust-Base Team Formation (Principle) – How you select your team, whom you select, and the process you use to form them into a team is the most important component of a succesful project. Key 2: Early Collaboration (Principle) – Clear channels of communication and efficient ways of working together must be established to ensure ultimate success. Key 3: Built-In Sustainability (Principle) – Sustainability becomes a natural result of better design and the elimination of waste. Key 4: Transformational Leadership (Principle) – Leadership must be flexible, trusting team members to work together and empowering them to solve problems. 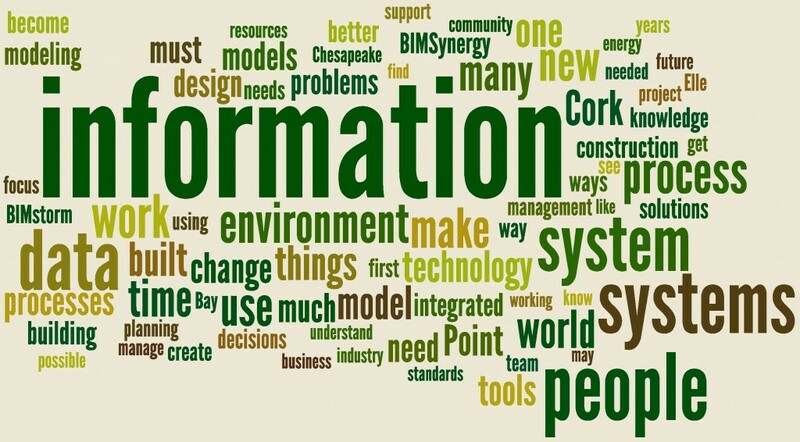 Key 5: Big “BIM” (Tool) – Building Information Modeling is a game-changing technology. It facilitates early collaboration and allows the team to rehearse and resolve issues in a virtual environment that carries over seamlessly to real construction. Key 6: Integrated Project Delivery (Tool) – The “siloed” hierarchy of Design-Bid-Build becomes a round table in IPD as the planning, design, and implementation process integrate all team members’ input and participation. Lean Construction is an increasingly important tool for team members to identify waste and measure performance. Key 7: Trust-Based Agreements and Client-Centered Incentives (Tool) – All team members assume an equal degree of shared risk and reward, and profitability is inextricably linked to the success of the project. Key 8: Offsite Manufacturing (Tool) – Fabricating materials offsite and in advance provides an opportunity to change the nature, quality and future of construction. Key 9: Workplace Productivity (The Hidden Revolution) – When buildings are uniquely designed and constructed with the end-user in mind, the space created can enhance the quality of life and work for those using it and will deliver higher value to the owner. Alternative workplace solutions are one example of the mindshift model that stresses long-term strategic value over short-term transactional returns. The authors write: “Building, at its essence, is a relational practice. It is creative. And, when done well, it is restorative.” I believe, if you haven’t already done so, that reading this book will be an equally restorative experience for you. Don’t be alarmed if you haven’t heard of this book. Billed as “the first information model in a book” (where BIM = book information model,) Makers of the Environment is a true 3D reading experience. You can read the book straight through or, using Microsoft TAGs spread throughout the book, link to the book’s website for richer data, videos, related articles and a deeper look into the subject at hand. Makers of the Environment shows how an organization in a small, depressed rural county can pull together to take advantage of the opportunities to become a world leader in the management of information to change our world. With systems and processes such as Makers describes, we for the first time in history can define and manage real-world assets. The book’s central design future forms the backbone for three scenarios show how to use the information to improve the world. The book presents a world of making or makers that is wholly inclusive and democratic. The book presents an industry where laypeople – real people – are participants who engage creatively and productively in the making and preservation of their world, and in doing so receive value directly from their involvement. Technology is leveling the field for everyone. No longer must we rely on experts talking at us as we find solutions to today’s most vexing problems. We can all participate directly in the decisions, with real data, to get greater certainty of outcomes. That said, one wonders if the title ought to have been Stewarts of the Environment or Makers of the Built Environment? Some caveats: There is a great deal of repetition (whole sentences and even pages: p. 21-22, for example, are mysteriously repeated at length on p. 23-25) and the book, self-published, could have benefitted from some heavy editing and copyediting. Why, for example, are some chapters in grey background and others not? Some of the technology discussions come across as infomercials. Some of the scenarios sound as though they are taking place next week rather than in 10 years (this can be disconcerting for the reader who is constantly being asked by the text to place themselves in time.) The book’s sentences – that make up the paragraphs – don’t have a great deal of variation or differentiation in length. In this sense, the book sometimes feels as though it was in fact an information model in that it can feel as though it were written by a computer. This is a book that has enough valuable information to recreate the world – but, nonetheless, is still in search of a heart. Kudos to the author for taking the innovative and creative route – it is always the more difficult to be a trailblazer. Makers of the Environment merges storytelling with everyday reality to offer a moment where we can rethink our expectations to understand how technology can and should be used to improve our world. The book makes the extraordinary ordinary, offering a vision on how society can take advantage of new and emerging technology to create a better, more sustainable world for our children. I’ve barely touched on some of the major themes and ideas presented. 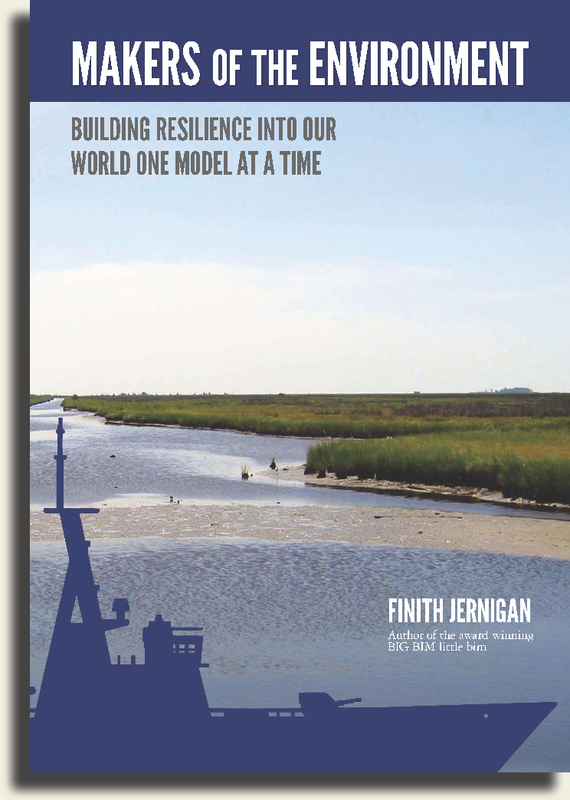 You truly have to read the book for yourself to fully grasp it’s breadth, potential impact on your thinking and vision of the near-term future: the next steps for our industry and planet. Forgiving some of the book’s more experimental and editorial shortcomings, I highly recommend Makers of the Environment for anyone and everyone working in – or around – the AECO industry.